Find great third level opportunities at the next BFEI Open Day. Applications for all courses commencing September 2019 will open at BFEI Open Day:Tuesday 15th January 2019. The event kicks off at 10am and wraps up 4pm. Find great third level opportunities at the next BFEI Open Day. 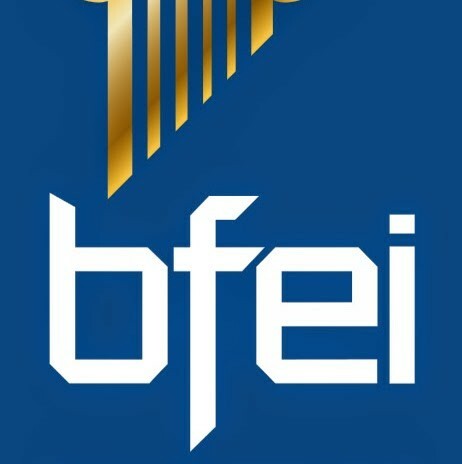 Applications for all courses commencing September 2019 will open at BFEI Open Day:Tuesday 15th January 2019. The event kicks off at 10am and wraps up 4pm.